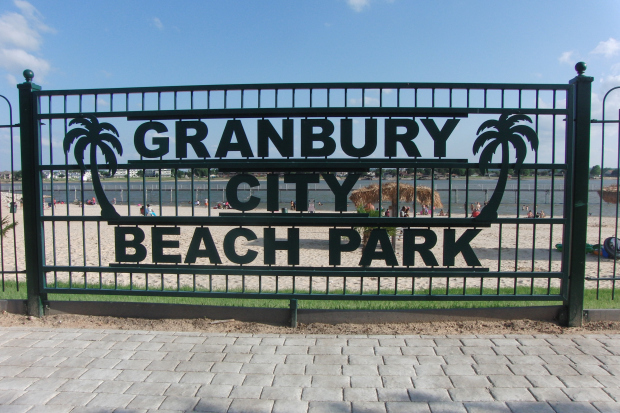 One of our annual summer traditions is a trip to Granbury City Beach Park! 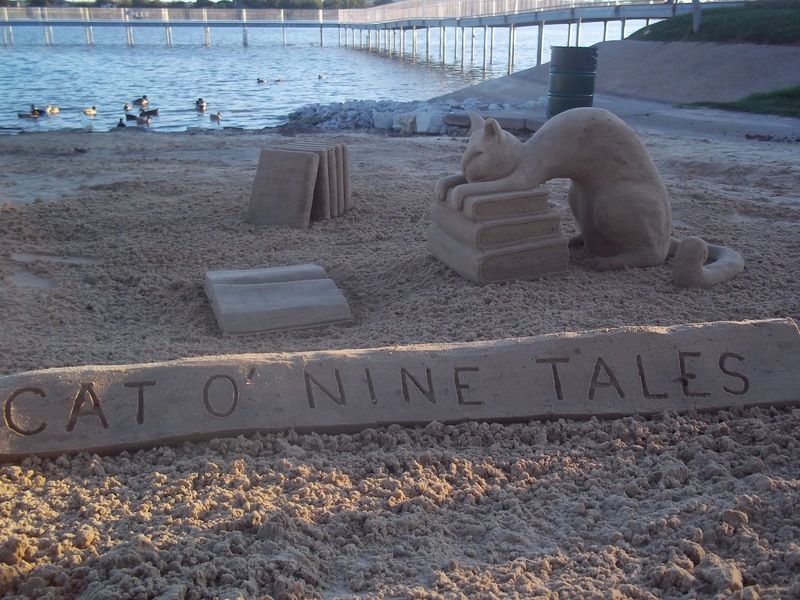 Granbury has created a really wonderful beach on the shores of Lake Granbury, within walking distance to the historic courthouse square! Opening in 2008, what makes the beach unique is the white sand that was imported from South Padre Island, so you can actually build a sandcastle! Passing boats on the lake create small waves in the slightly salty water of the lake, a residual effect of the Brazos River’s run through the salty plains of West Texas. You won’t find seashells or crabs running along the shore, but you will find a near perfect beach day, 300 miles north of the Gulf coast, and that’s good enough for me. Did I mention that it’s FREE? 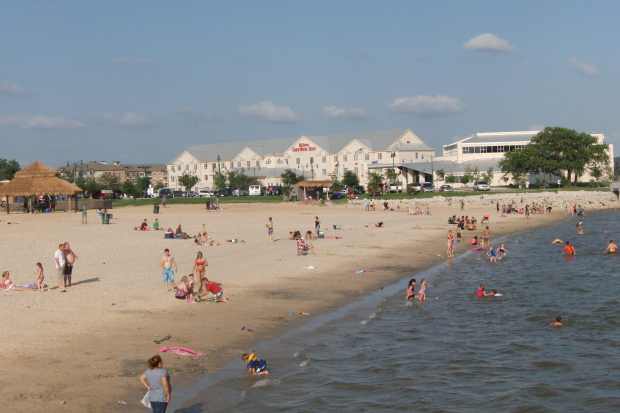 A city park, there is no charge for access to the beach, or parking, or the adjacent spray park. So why aren’t you already there? 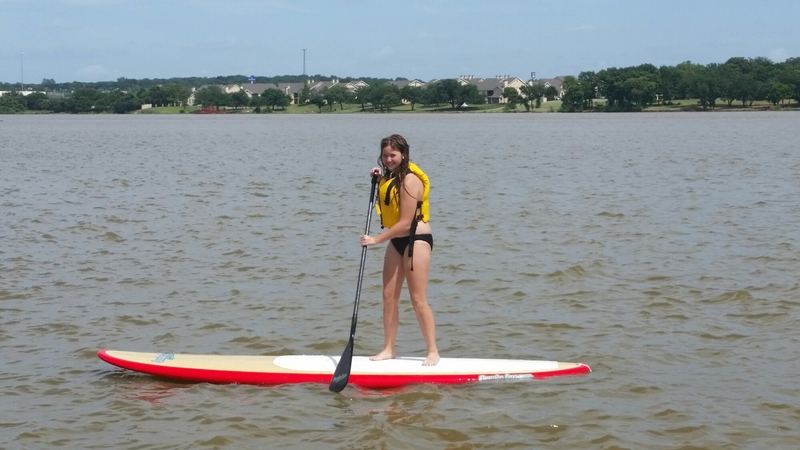 Wake the kids, pack the lunches and sunscreen, but before you go, check out the Mommy Tips I’ve collected from numerous visits to Granbury and the City Beach Park. 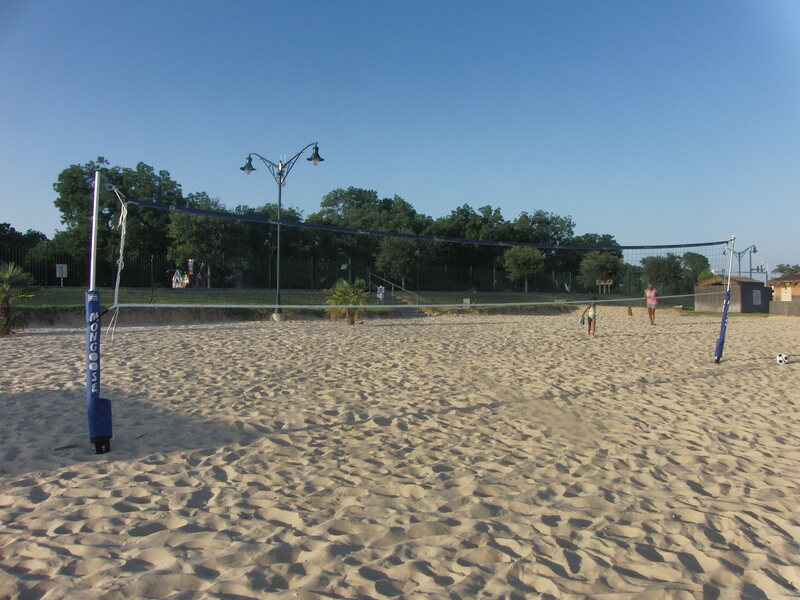 If possible, visit Granbury City Beach Park on a weekday, when the crowds are smaller, the beach is cleaner and the atmosphere is much more relaxed. Pack a life jacket for your kids, and make them wear it. There are no lifeguards on the beach, and even if there were, young children still need to wear a life jacket. As much as I love squishing my toes in the sand, wear water shoes! The sand is just HOT, so is the boardwalk, flip-flops get lost and there are a few sharp rocks in the water, especially when the water level is lower than normal. Dogs aren’t allowed on the beach. Grills, or any open flames, are not allowed on the beach. I’m a sucker for water toys, and each spring I get excited searching for big floats and the latest toys to enhance time at the lake! Floats are great because they give kids something to hold onto, too! I like ones with ropes that they can grab! 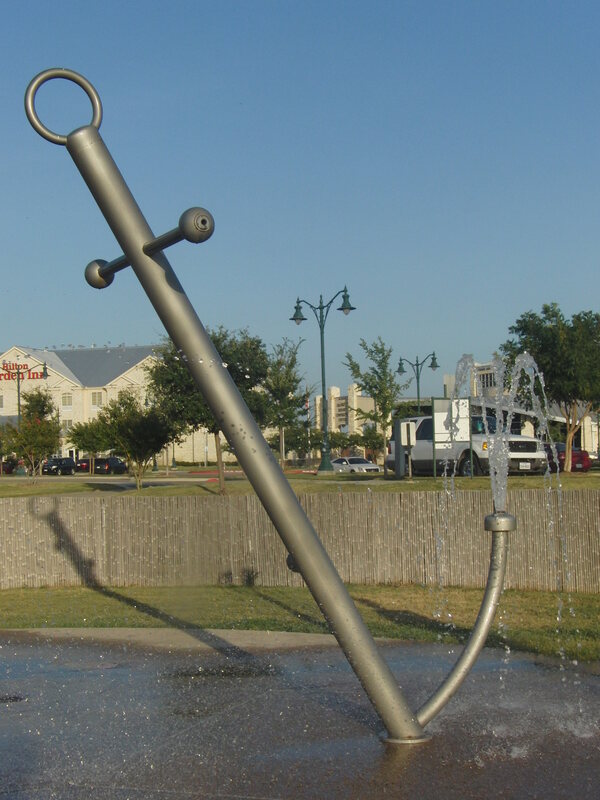 If you get a big one, consider bringing a rope and “anchor” to keep it in one place while the kids jump and play on it! 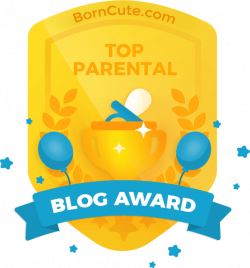 Tell your kids up front that if a float or ball ever floats away, just to let it go! Don’t risk getting tired swimming out after a float that just always stays a few feet out of reach! The lake isn’t as much fun without the water. Check the lake level and conditions with the Granbury Visitors Bureau at 817-573-5548 or click HERE to visit their website. During summer months, when Lake Granbury is competing for their water with Possum Kingdom upriver, Squaw Creek downriver and the evaporation effects of the sun, the lake level can vary quite a bit. The lake bottom is sand with a few mixed rocks and sticks, which is why water shoes are recommended. There are 7 pagodas with picnic tables and cute little thatched roof. In years past, you have been able to rent them, but starting this year, they are on a first come, first serve basis, so get there early! Another reason why it is better to visit during the week! The sand is very deep, and it’s almost impossible to roll a wheeled ice chest. Bring a smaller one you can carry to your table. The pagodas do not have electricity. I prefer to get get one of the first 3 or 4 tables closest to the restroom and parking lot. I think the ground here is firmer out in the lake. 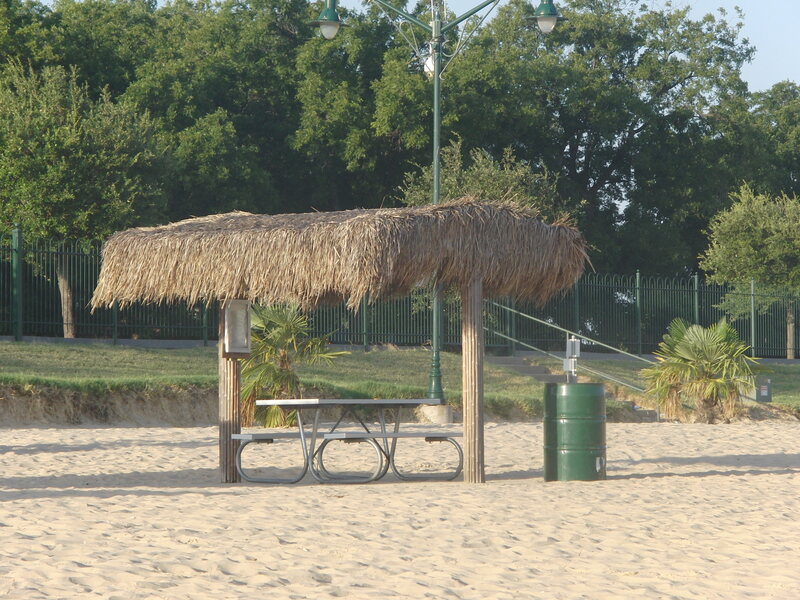 If you have a beach umbrella or pop-up shelter, like an EZ-Up, take it, just in case you can’t get a shaded table. We found this amazing sand sculpture one evening during a visit to the beach. I tried, but we never found out who the artist was that created it! Don’t forget your sand toys, and make your own sand kingdom, or challenge your friends to a castle competition! Located right next to the parking lot is a nice restroom and outside shower, where you can leave SOME of the beach sand at the beach! There is a changing table in the ladies room. 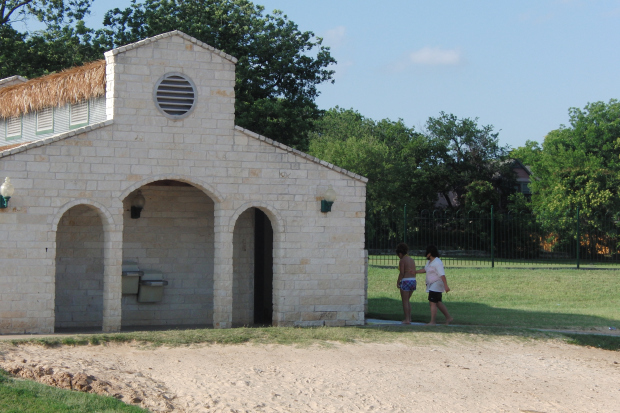 Coolers are welcome at Granbury City Beach Park. You can’t bring charcoal grills, alcohol or glass. Just down the street there are a lot of cute restaurants, crowded around the Hood County Courthouse. After swimming in the lake or playing in the sand, it’s so nice to have another option, a fun little splash pad for the kids to run and play! Each morning the city puts up a volleyball net, and takes it down each evening. Bring your own volleyball! Just because you can’t fish on the beach or the boardwalk doesn’t mean you have to leave your fishing pole at home. You can fish from the bank on the OTHER side of the boardwalk, away from the beach. You can also walk along the sidewalk down past the Hilton Garden Inn, and fish under the bridge and over by the boat ramp. There is no telling what you might catch, but if you are 17 or older you will need a fishing license to catch it! Now open in the Tiki Hut is Waterside Sports, which rents Stand Up Paddleboards and kayaks. They gave us a quick lesson on how to paddle, stand up and turn the board, then the kids practiced inside the swim beach until they felt confident to take it out into the lake. The kids loved it! We originally just rented it for an hour, then added another hour when we couldn’t get them off! The rental was affordable, too. $20/hour and the kids got a 20% off student discount, without an id. Be sure to ask for it! For more information on Waterside Sports, click HERE. 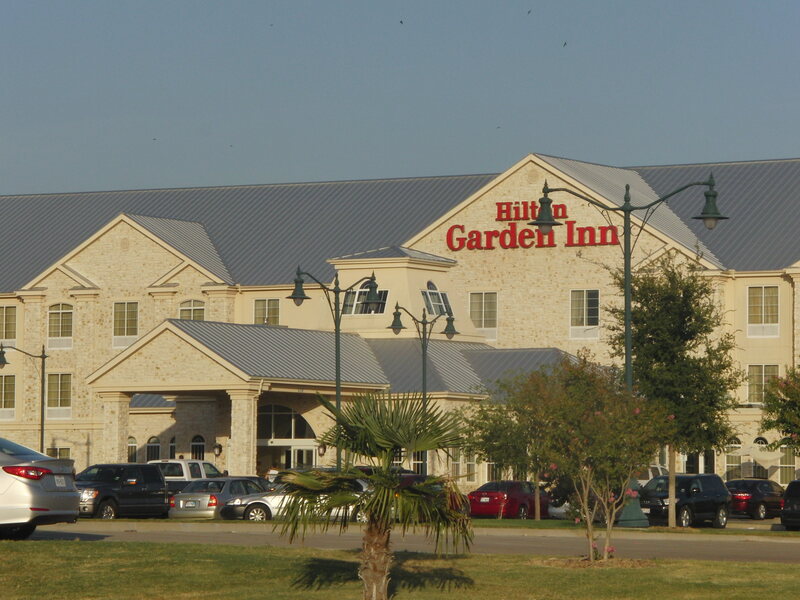 Next door to the Granbury City Beach Park is the Hilton Garden Inn. Many of the rooms have lake views, and there is an indoor swimming pool, too! Click HERE to visit their website. We stumbled on this fun little restaurant in the Granbury courthouse square in 2014, after spending all day on the beach! 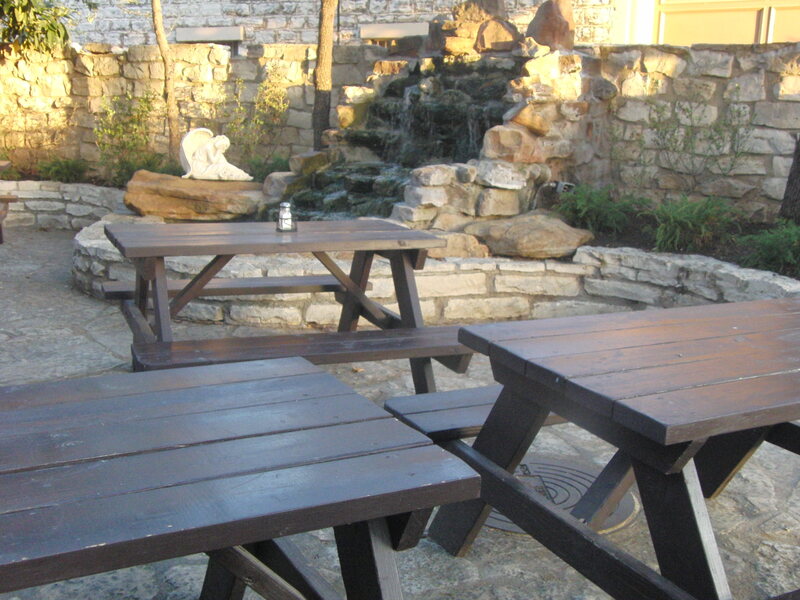 HFitTS isn’t a foodie blog, but I do love to tell you about fun patios, and we loved this biergarten in the back of the restaurant! If our sandy feet and still damp hair bothered the super friendly staff, they never let on to us! It was a perfect way to relax, listening to the kids playing and the sound of the little waterfall. By the way, the food was very authentic and yummy, too! Click HERE to visit their website, and see their menu! 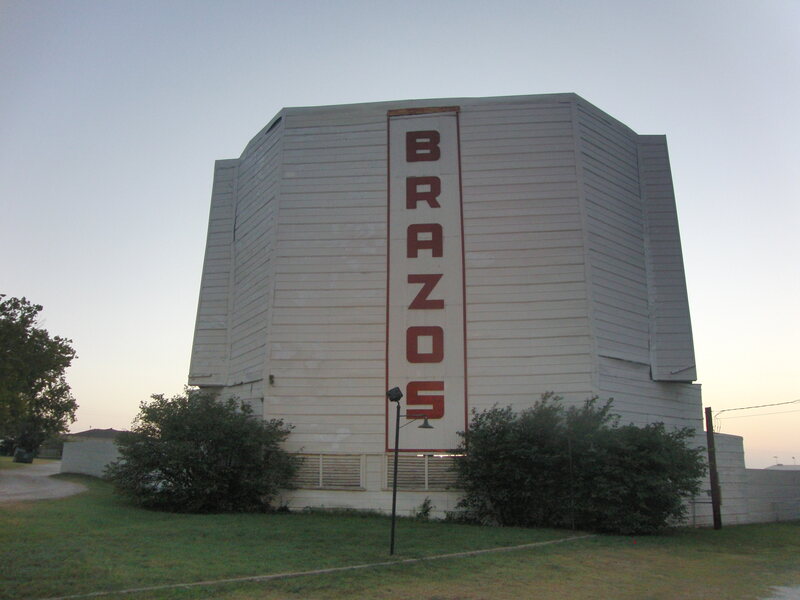 We like to plan our visits to Granbury City Beach Park on Fridays, so that we can visit the Brazos Drive In in the evening, which is only open Fri – Sun. It makes for a long day, but it’s always fun!